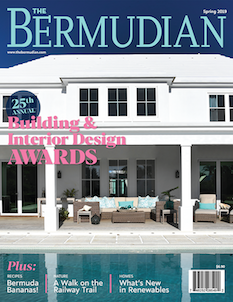 The Bermudian magazine is always proud to celebrate local businesses that go the extra mile to deliver quality products and services to their local clientele. In this our 13th year our judges heaped praise on 46 local companies, including long-serving businesses like A.F. 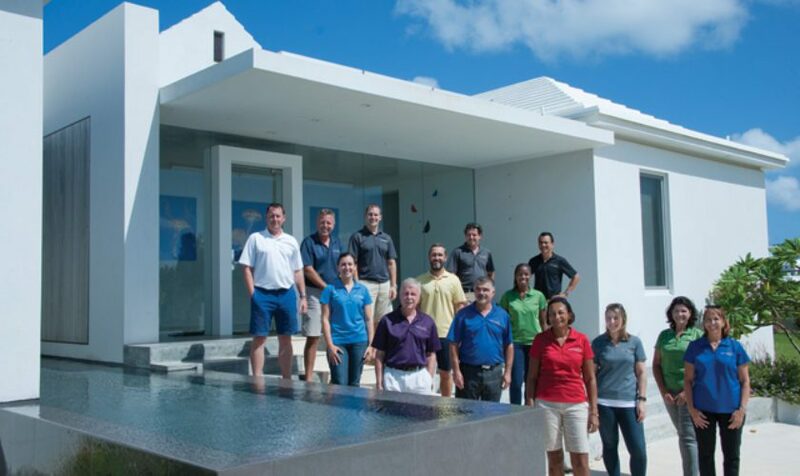 Smith and Coldwell Banker Bermuda Realty alongside newcomers like Mediaville and Bermuda EZ Self Storage. Other winners include some unsung heroes like Omari Dill who seeks to educate the community about sustainable agriculture and the pilot boat crew who rescue sailors in trouble and guide ships safely through our delicate channels. – Duncan Frith, Assistant Underwriter, Oil Casualty Insurance, Ltd.
We are proud to acknowledge the following businesses and business people and we hope you support them in equal measure. Special mention: Triangle Press Ltd.
Our judges wanted to give a special mention to Glen Astwood at Triangle Press who is known for his excellent customer service and remarkable ability to get stuff printed yesterday. Bermuda Gifts & Ideas Ltd.
Special Mention: The judges also chose to give a special mention to upcoming event planner Selange Gitschner. Love watching the Amazing Race as much as we do? 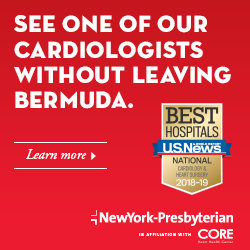 Well, the thrill of a well-planned scavenger hunt (think retrieving clues from the top of Gibbs Hill Lighthouse or from inside a cannon at Commissioners House) can be a fun and informative way to entertain your overseas clients the next time they are in Bermuda for a business meeting. 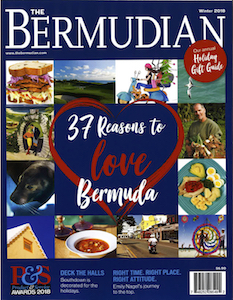 Our judges chose to award the category to the concept of scavenger hunts in general but recommend checking out Bermuda Gifts & Ideas and Select Sites Group if you are looking for someone to plan one for you.